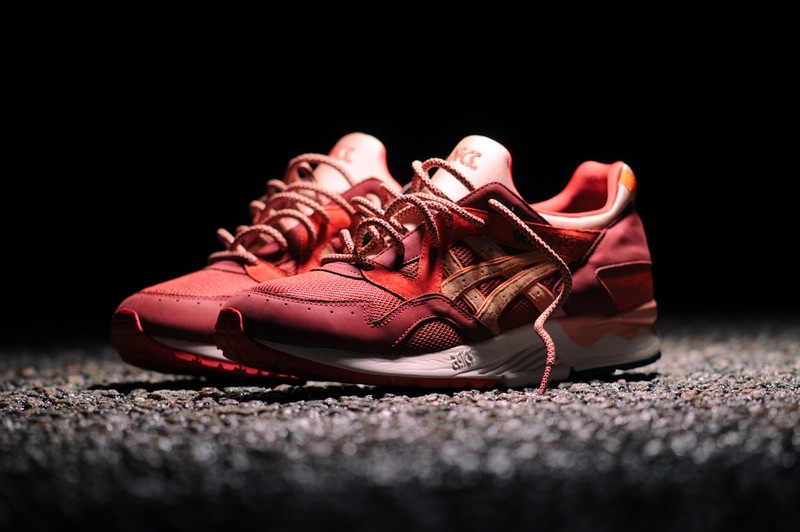 Find out when you can pick up Ronnie Fieg's latest anticipated collaboration with ASICS. 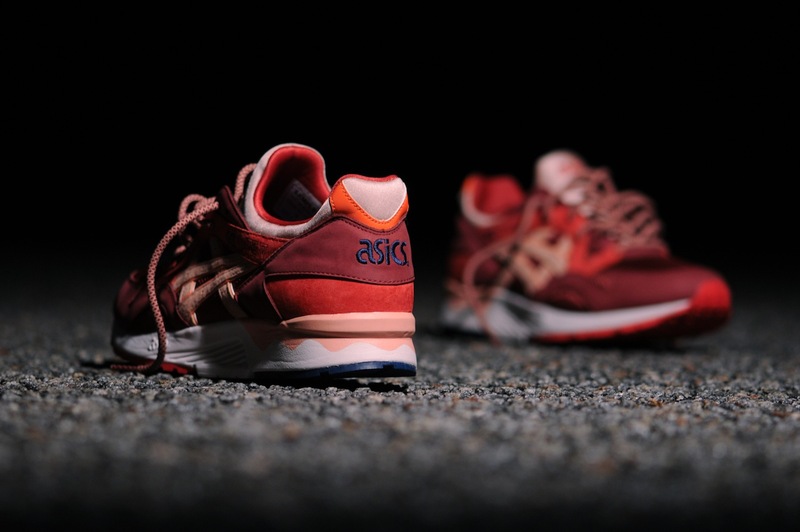 Ronnie Fieg and Kith officially announce their latest project with ASICS, the "Volcanoes" Gel-Lyte V.
Re-introducing the ASICS Gel Lyte V. I feel honored to have been selected in being part of bringing back this early 90′s runner to the marketplace. 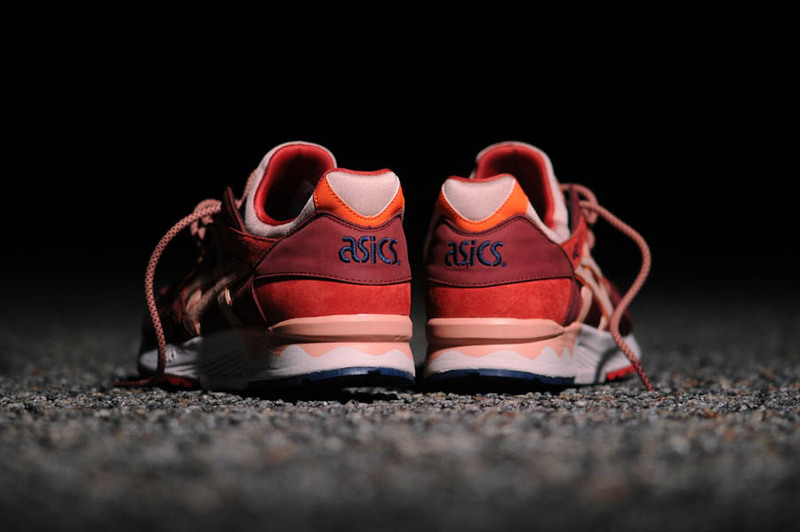 This archival model from ASICS is a unique tech runner that I was excited to get my hands on to mark the second year in business for Kith. 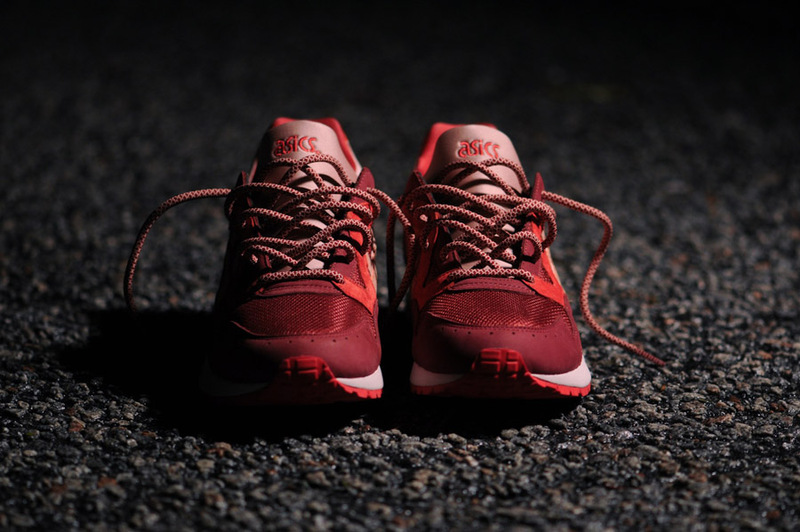 To help reflect Kith’s current state of growing not only as a shop but now as a full on brand, I felt ready to create a shoe that was inspired by Kith growing out of its “active stage” and hopefully to its future state of eruption. 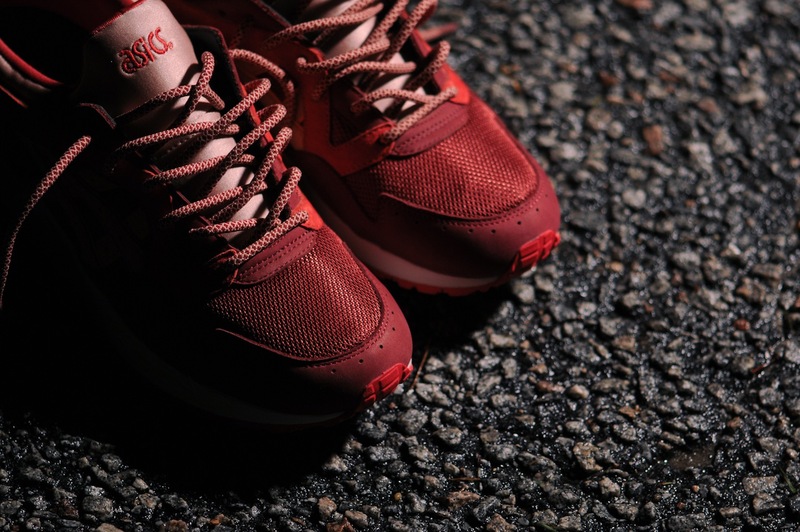 This vibrant Gel-Lyte V features a premium blend of nubuck, pigskin, sport mesh, neoprene and 3M reflective detailing in a fiery blend of red and burgundy with pink detailing. Added pops of navy blue and reflective orange are present at the heel. 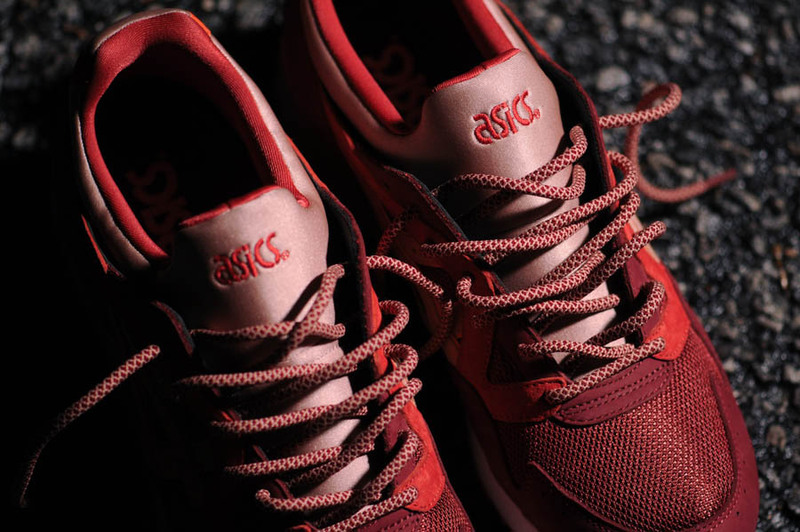 As with most RF x ASICS collabs, they also feature a special pair of rope laces. 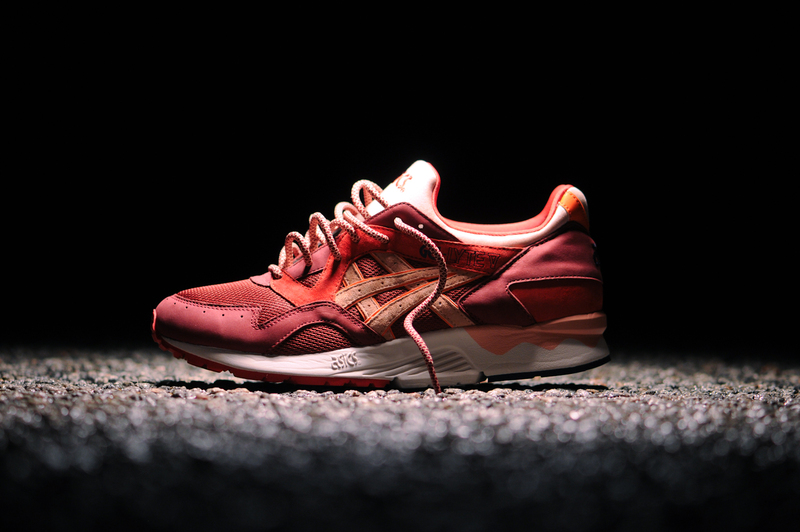 Along with a special pair of Kith x Stance socks included with every pair, these volcanoes become active on October 25th at 11:00 AM EST exclusively at Kith NYC stores and KithNYC.com for $160. 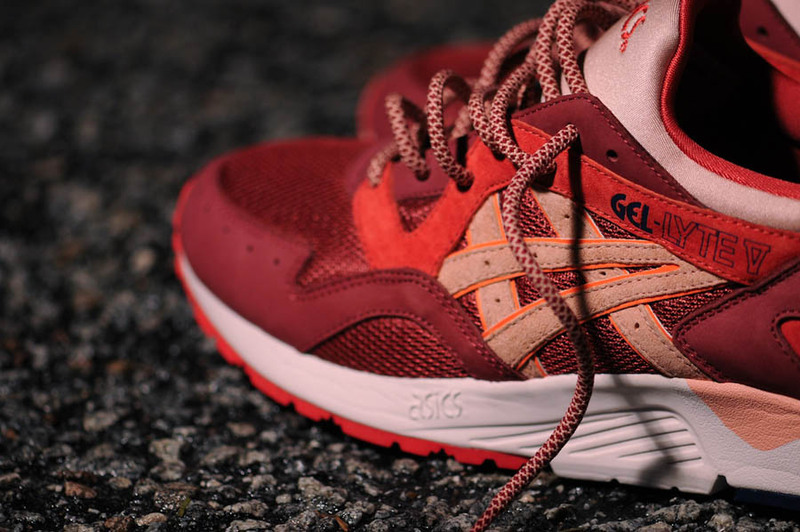 Will you be trying to grab a pair when they erupt?